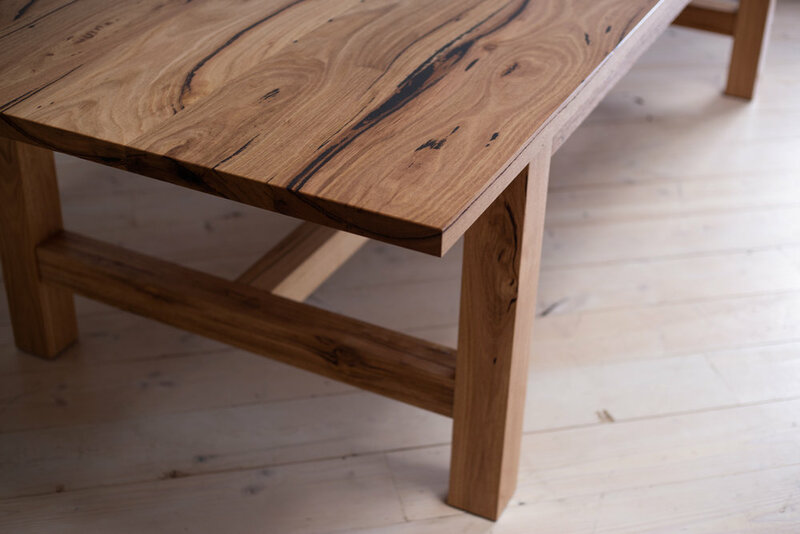 Retrograde Furniture is a Melbourne-based custom timber design workshop, specialising in creating timeless and functional pieces for home, work and play. We create furniture and homewares that are designed to be easy on the eye and, more importantly, built to last. We combine traditional tried-and-tested wood-working techniques with modern technology to ensure that our pieces remains as sturdy and as beautiful as the day they leave our workshop. 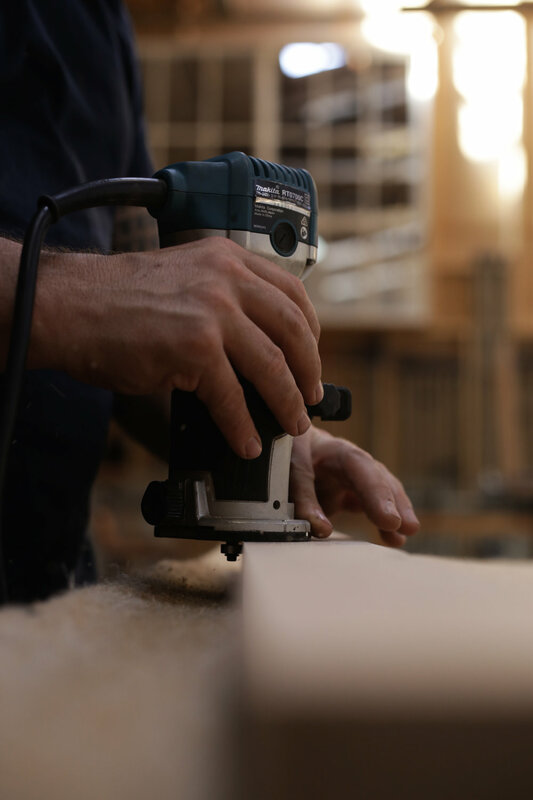 We will work with you to create the perfect custom timber furniture piece to suit your home and lifestyle.